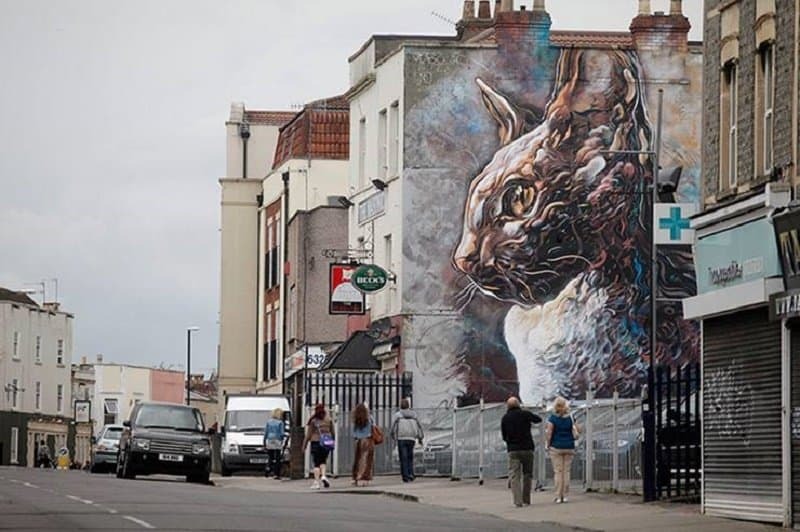 Street art is becoming less of a nuisance labelled as graffiti, and more appreciated as an actual art form — although often still illegal. 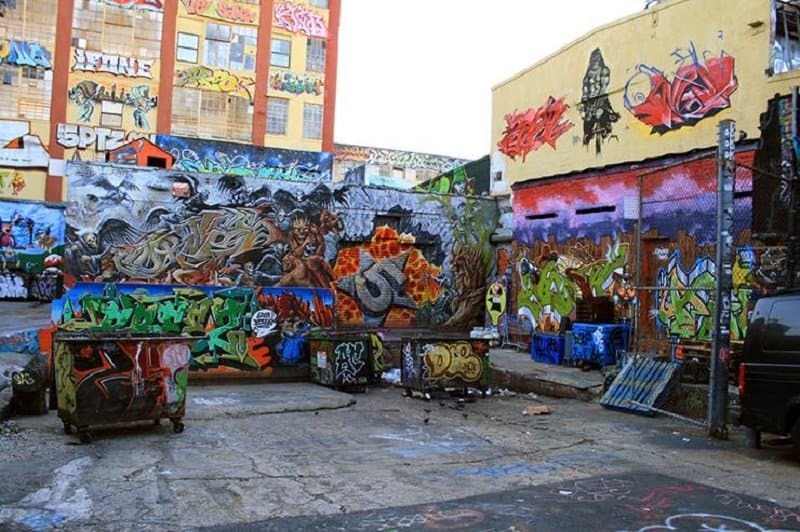 Although some of the pieces in the list below are by random or unknown street artists, some are a result of companies actually using this art form as a way of free or inexpensive advertising on their own buildings. 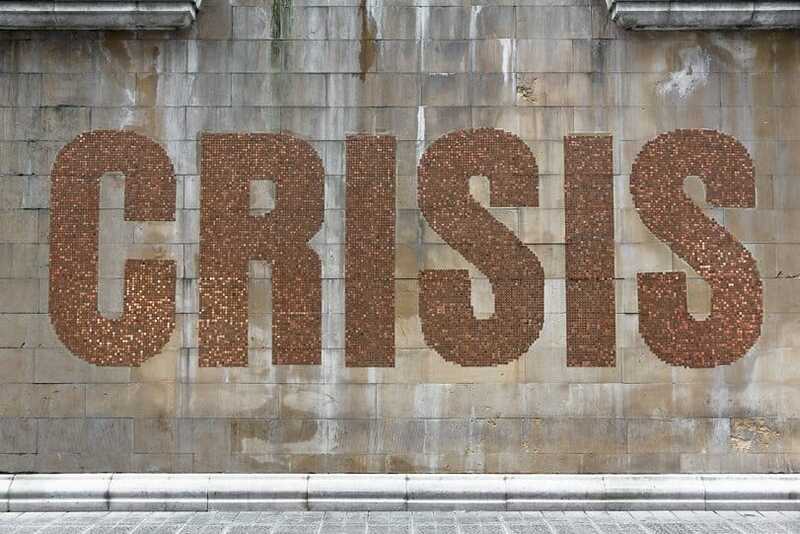 The following list is a compilation of beautiful pieces of street art from around the globe! 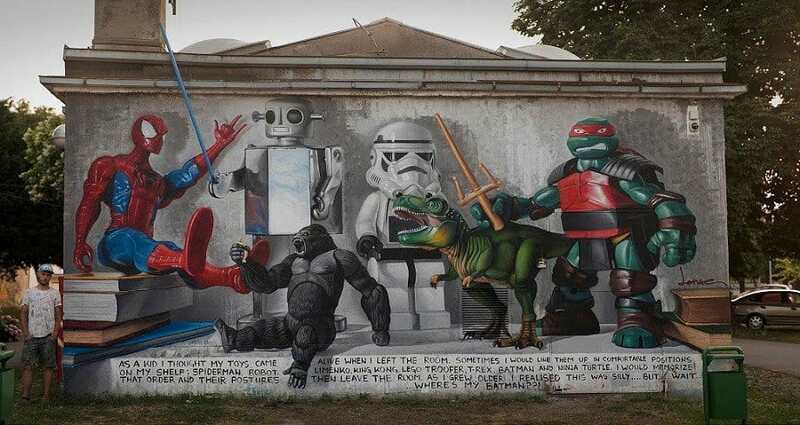 This nostalgic piece is located in Croatia, and is beautiful for all of those who remember playing with their toys as children. 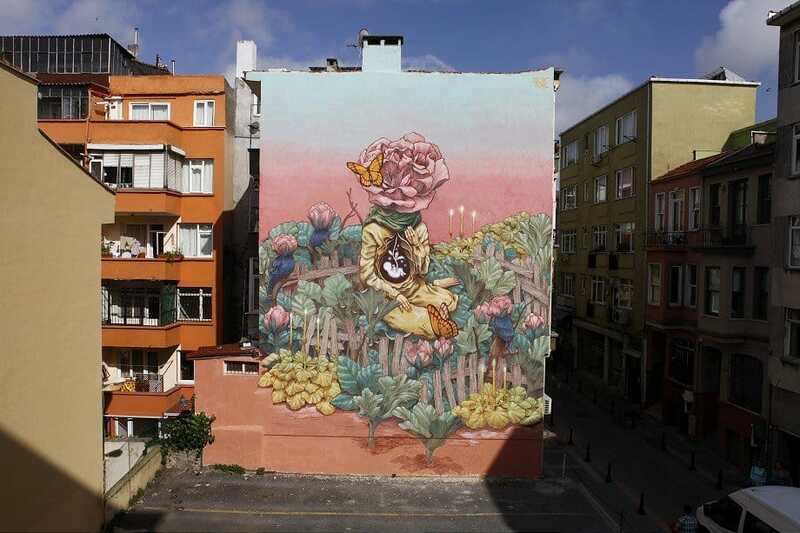 This piece located in Turkey is fascinating to look at and extremely detailed. 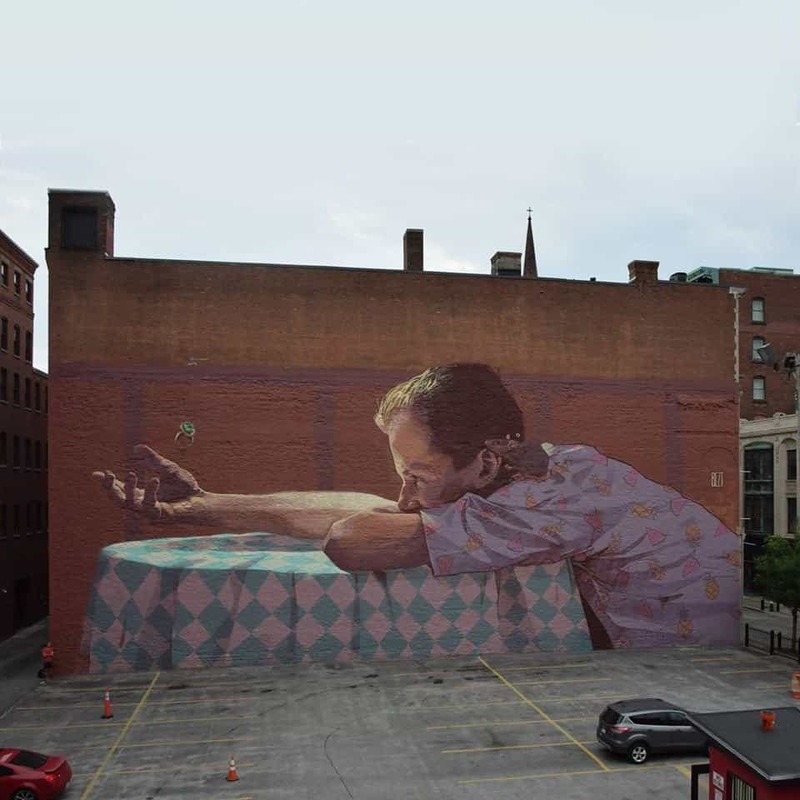 This piece, titled Bezt, is located in the USA. It is extremely detailed and beautiful, and goes to show how talented street artists can be. This graffiti is located in New York, where street art sort of originated, or at least where it gained its footing. 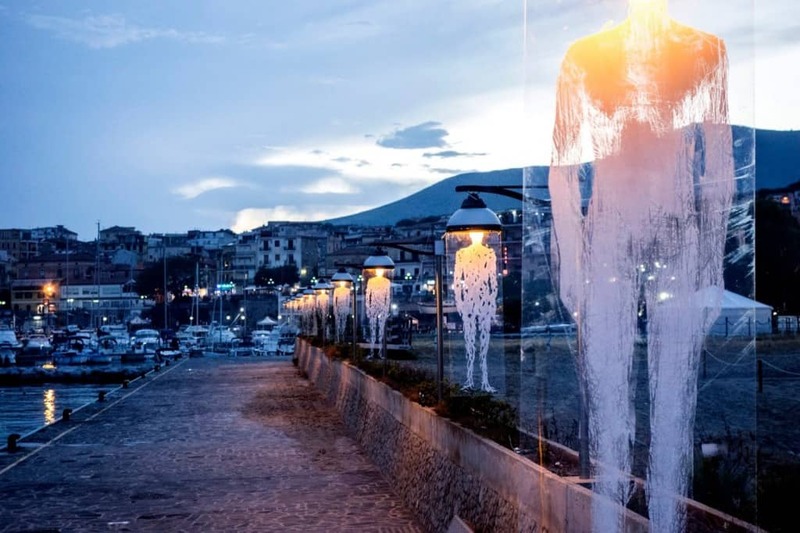 This piece in Italy, is fascinating as it utilizes the street lights already in place. 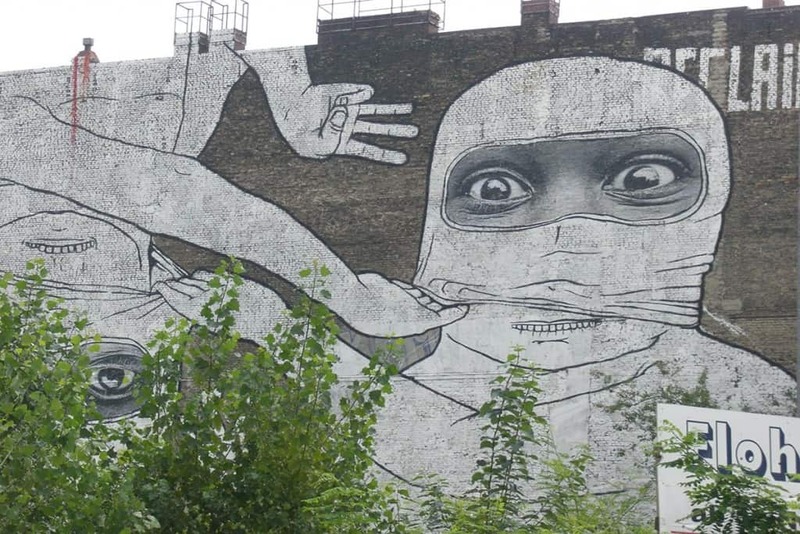 Street art is becoming more and more popular in Germany, although it isn’t exactly legal. This super detailed piece is both beautiful and insightful. 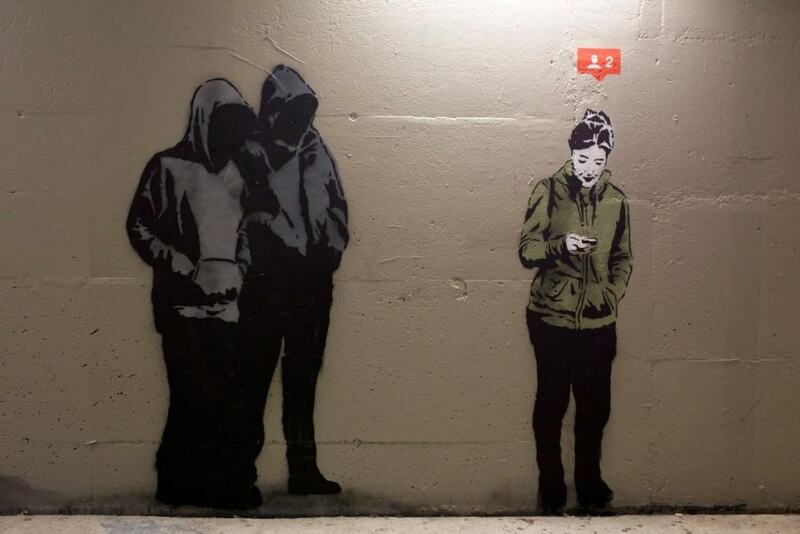 This piece, which was titled iHeart, is located in Vancouver, Canada, and is an interesting look at how social media changes our perspective on certain things. Banksy is one of the world’s most well known street artists, and took the city of Bristol from despising street art to praising it. This piece, which was located in Spain and put together by street artist SpY, is extremely striking, as it isn’t only beautiful, but also very deep. 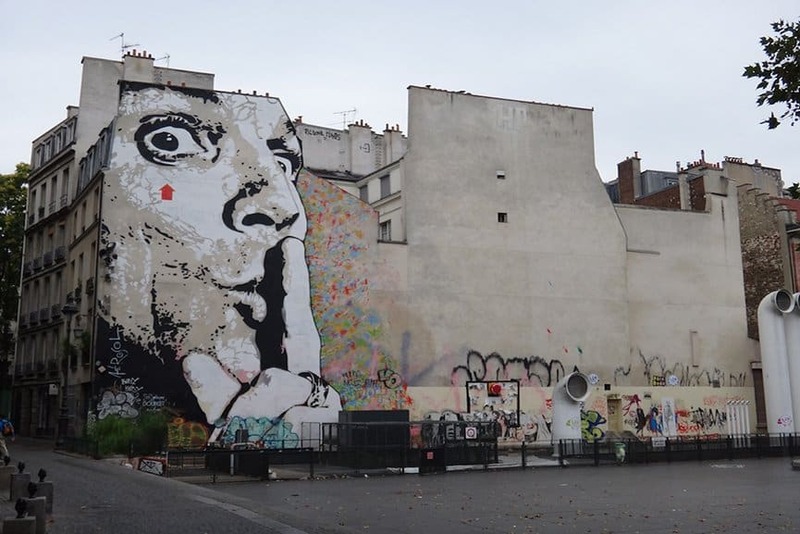 Paris has been emerging as a cultural center for street art recently. This piece is particularly stunning, both visually and mentally.